Someone asked me recently what I enjoyed the most about being an angel investor and I responded that it was like “brain fuel”. Having the chance to learn about so many creative approaches to solving complex problems and interfacing with passionate and driven entrepreneurs, both young and old, is one of the most fun and intellectually stimulating experiences. Also being part of Golden Seeds, an active and engaged angel group, provides another avenue for obtaining this precious “brain fuel” as our members bring such a wealth of diverse expertise and perspective to the process of evaluating early stage companies. Whether or not a particular investment opportunity is one that I chose to invest in, I always come away having learned something new and interesting and looking at a problem differently. I had the opportunity to experience this recently at an Entrepreneurs Roundtable event in New York. After sharing my experiences as an angel investor, I listened to several entrepreneurs pitch their company and also had a chance to speak with several other founders in the room. I always want to know how the entrepreneur came up with their idea in the first place – was it solving a problem that they had faced themselves or was it seeing the situation through a different lens? As a member of the generation that grew up watching “black and white tv“, I am often not the target demographic of many of the early stage investment opportunities I see. So, it is even more challenging to try and determine how Millennials might respond to a new product or service. I am very lucky to be part of a rich and vibrant start-up eco-system in New York. 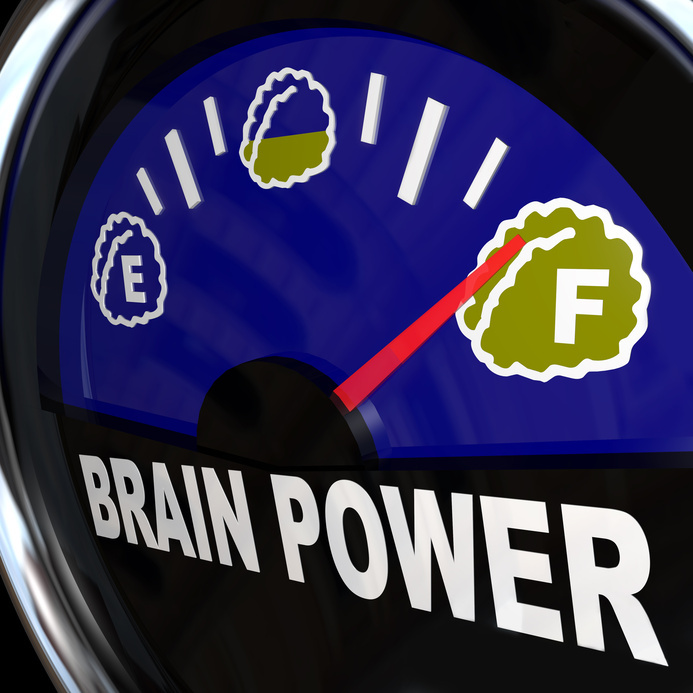 I look forward to continuing to get my dose of “brain fuel” as I meet with entrepreneurs and listen to their visions for creating new and exciting companies. This entry was posted in Accelerators, Angel Groups, Angel Investing, Opinion, Uncategorized and tagged Angel Investing, Angel Investor, Brain Fuel, Early Stage Company Valuation, Entrepreneurs Roundtable, Golden Seeds, New York City, positive energy, Startups. Bookmark the permalink.